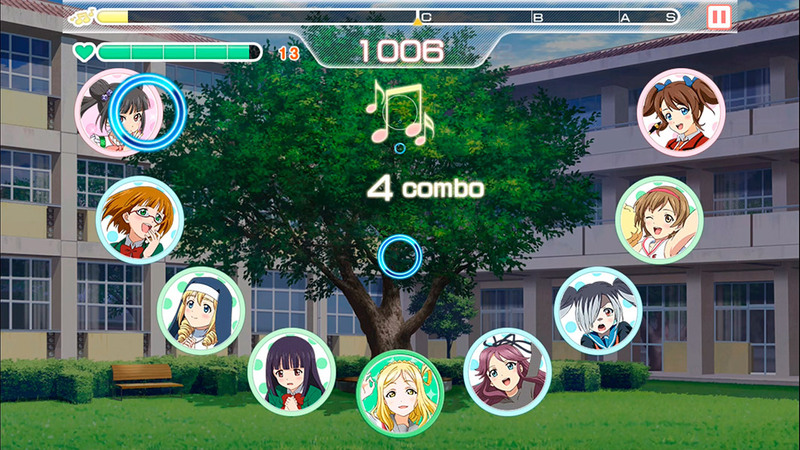 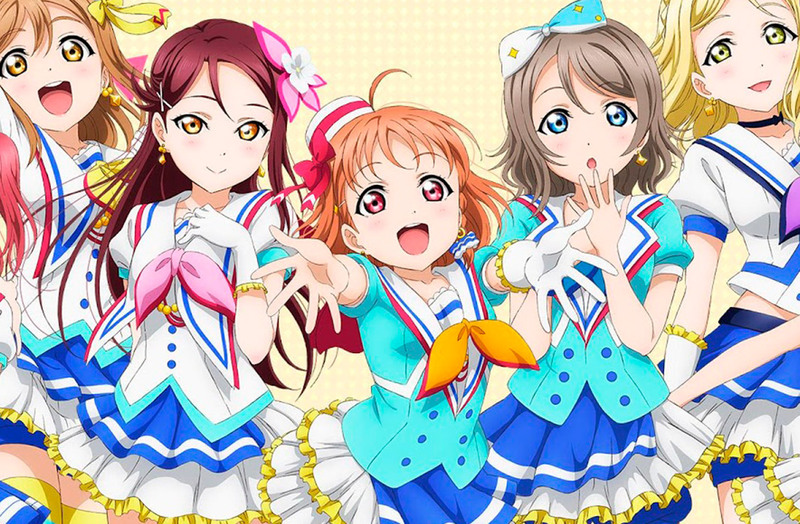 Rhythm games make up one of the most popular genres on mobile devices and we've selected the 10 best games you can find for free. 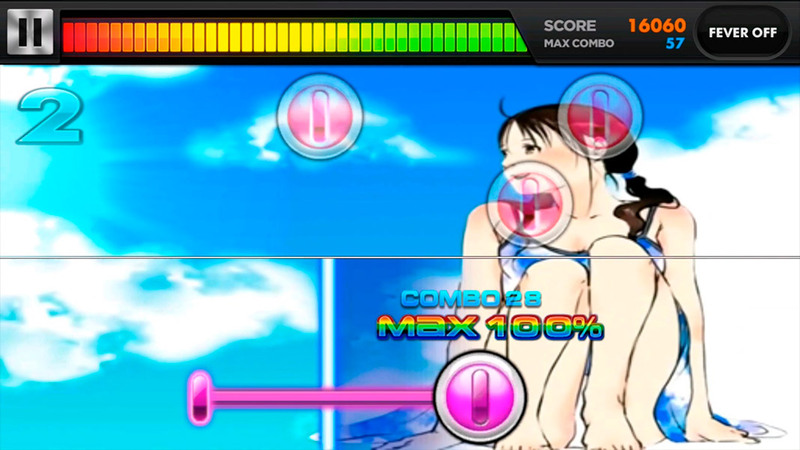 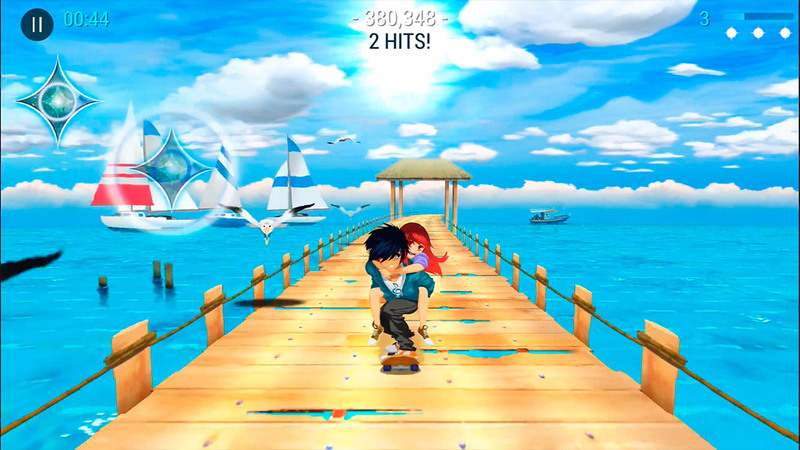 Music games make up one of the most enjoyed genres on touchscreen devices. 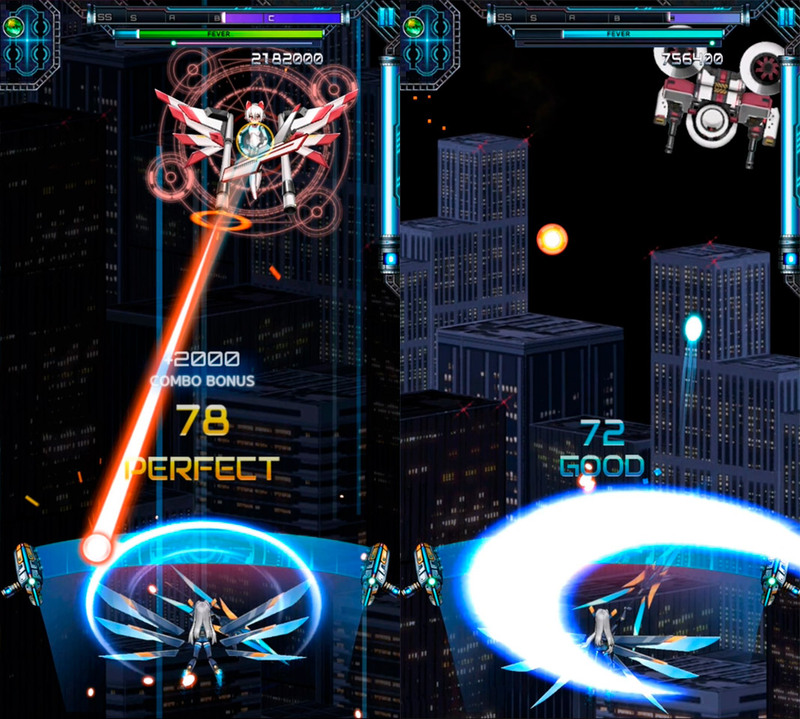 And there’s a good reason for that — the gameplay is just right for the job. 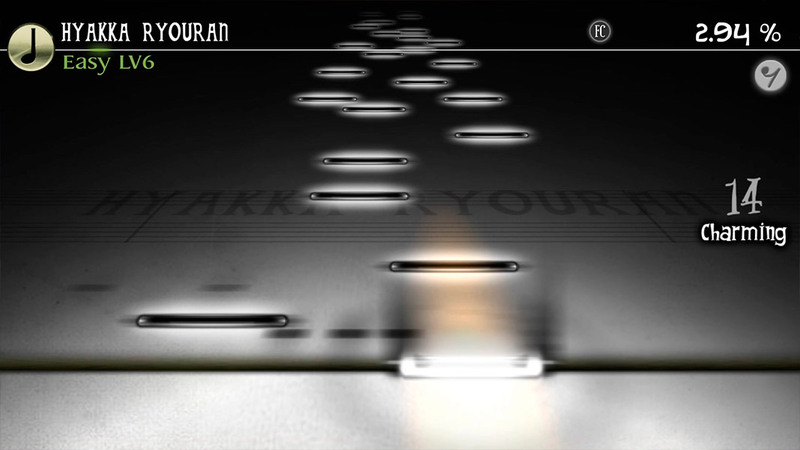 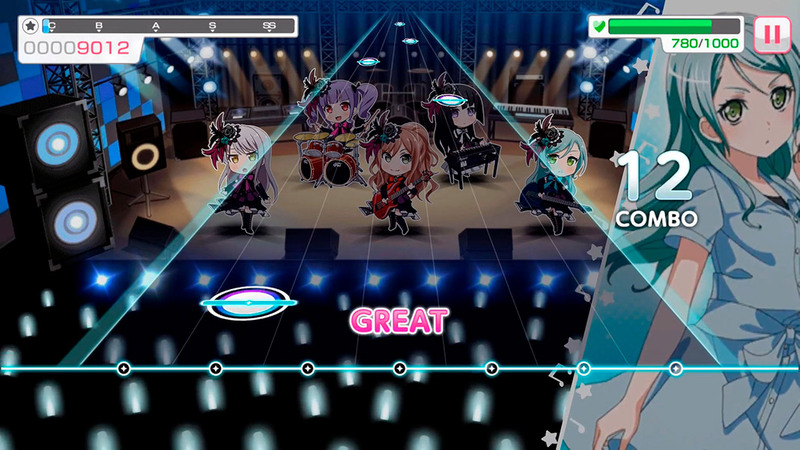 The simple act of tapping a note at the right time has become an art form that we see reflected in rhythm games. 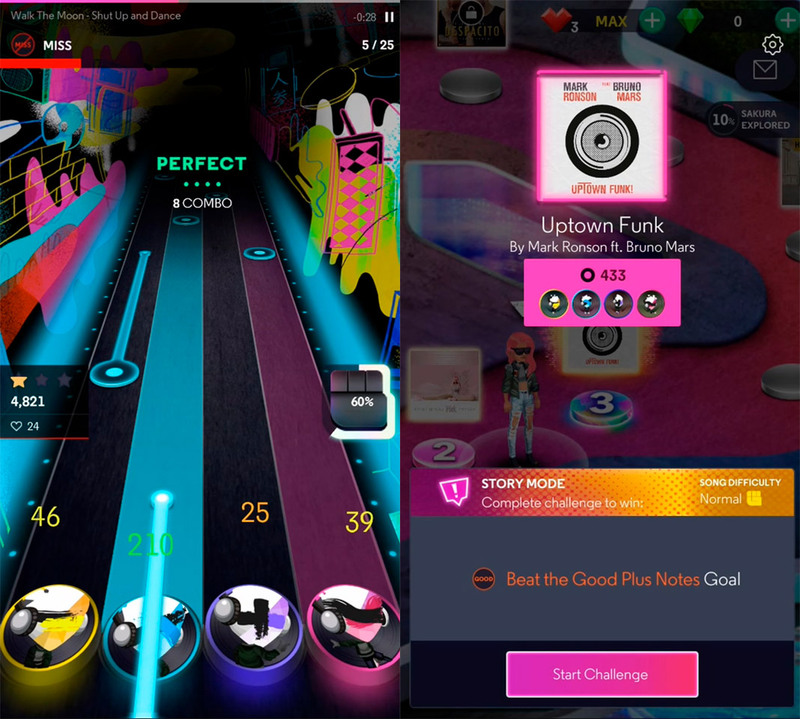 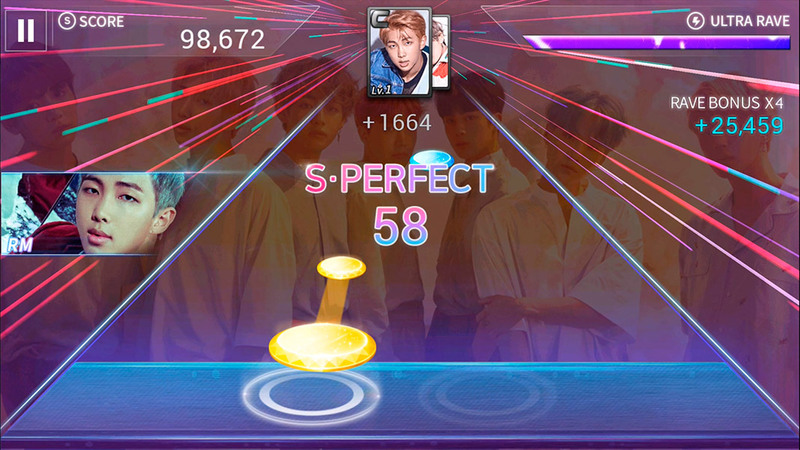 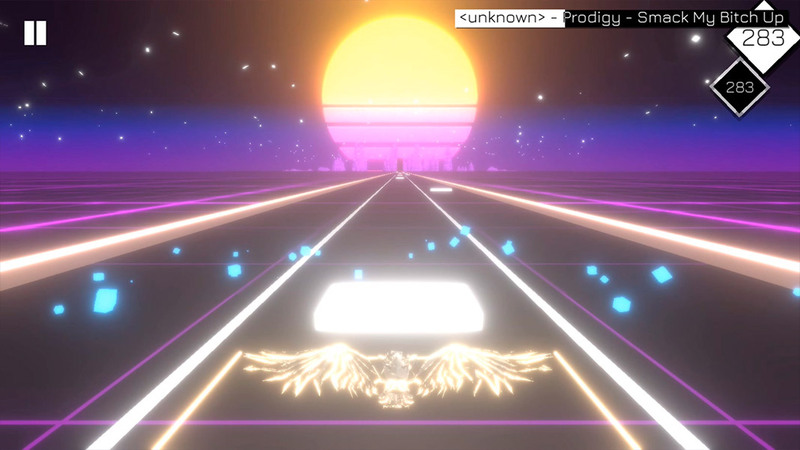 We’d like to pay tribute to these types of games that have been around since the 70s, with a selection of the best rhythm games on Android. 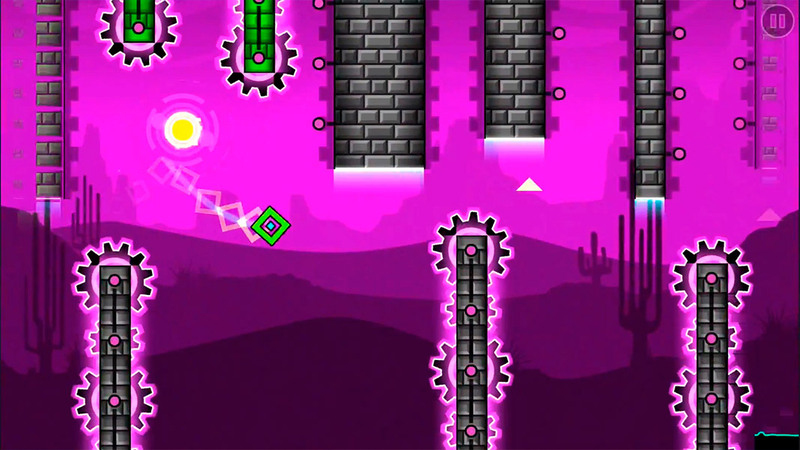 Read on to find a list of games of all different styles and that are also available for free.